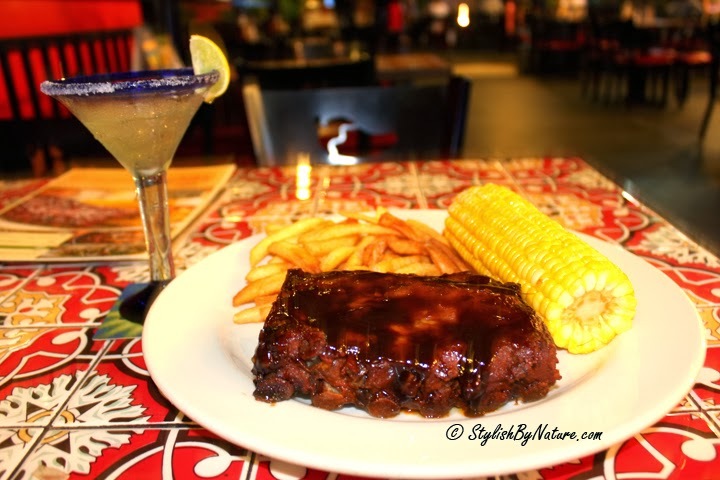 Wanted to share an amazing evening spent having wonderful food at Chilis. Rohit is fond of amazing burgers and always tries to pull me to American or TexMex Burger joint after tiring photoshoots. 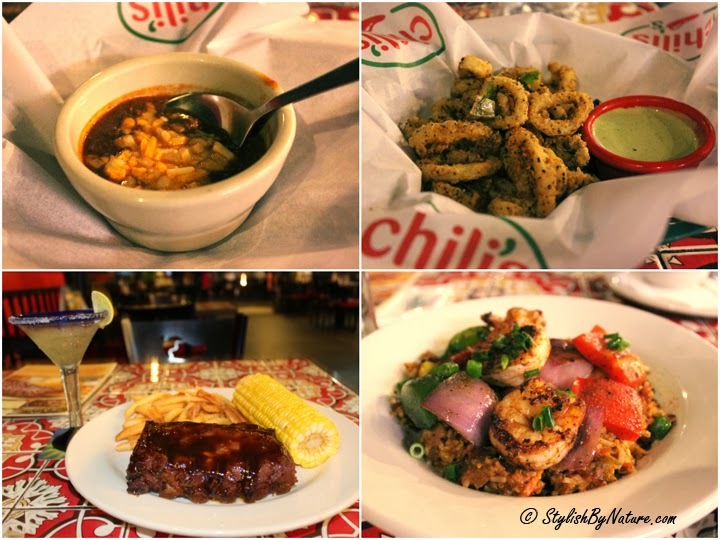 So we are quite frequent to Chili's in Phoenix mall ground floor. 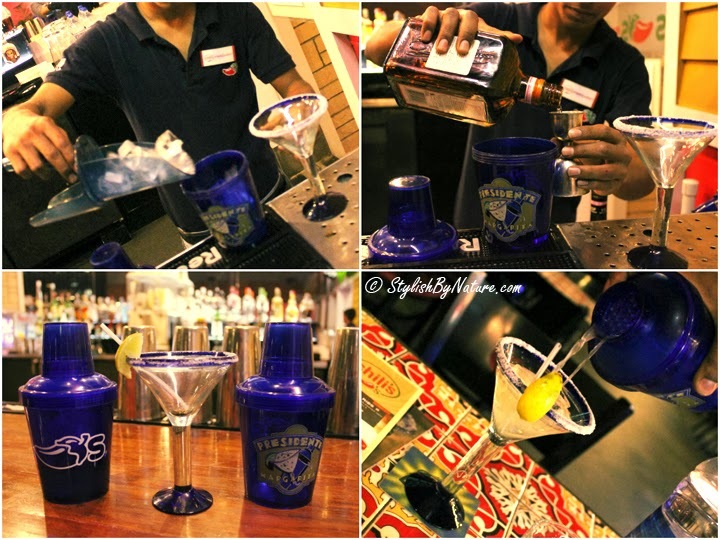 This time we tried Chili's located at Orion Mall 3rd Floor. 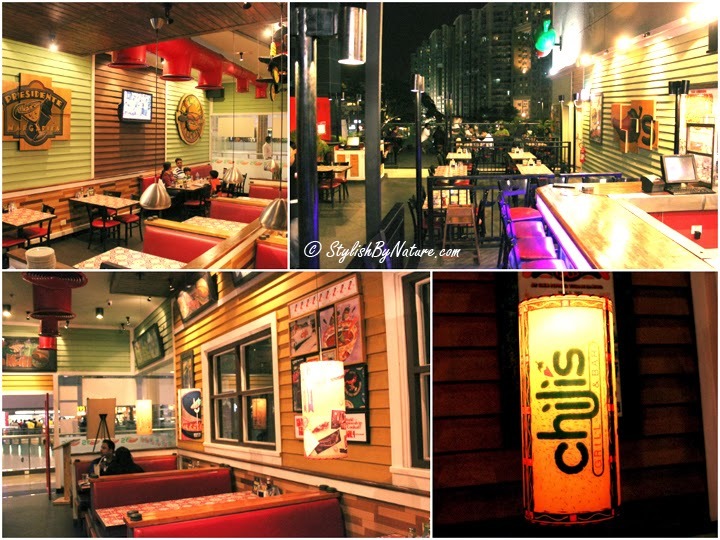 Chili’s Grill & Bar, is the leading American casual dining restaurant chain, and they are running their first ever food festival in Bangalore from March 3 to March 20 at the Orion Mall outlet. The food festival aims to celebrate Chili’s exciting new menu additions as well as signature recipes, giving people a taste of the brand’s culinary bestsellers. 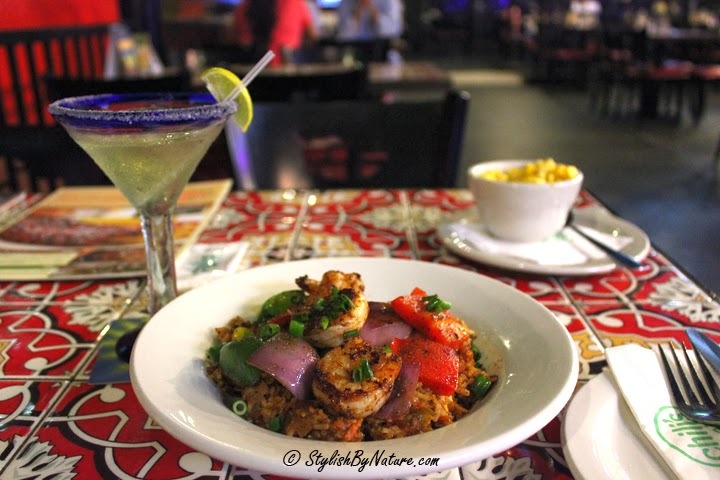 Chili's a great vibrant place with amazing view, inside seating section is cozy, but I loved open section in front of Margarita bar with view of Lake and WTC. We decided to start with Terlingua Chili soup, soup was a bit too spicy for Rohit, but was tasty, poor guy cannot avoid eating it, but was saying with every bite that "its too spicy for me". For Appetizers we ordered Bold Calamari, squid was cooked well and was not too chewy, so thumbs up to them. 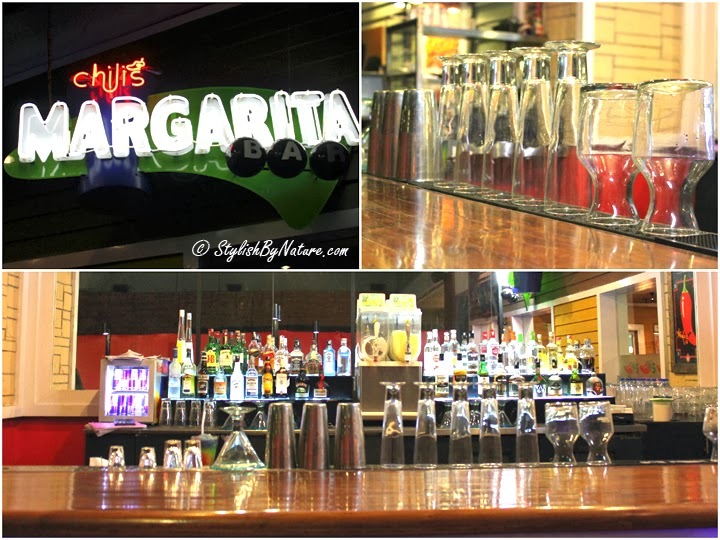 Server recommended to try their Signature Presidential Margarita, it was good but we have had similar margarita's before. It was not something special to Chili's. Time for main course, we ordered Baby Back Ribs and New Orleans Jambalaya. Rohit liked Baby Back Ribs, it was tender and soft, and meat was melting out of bone into your mouth, good stuff. New Orleans Jambalaya had chicken,prawns and rice have awesome sauce which was really tasty, it had a bit too much black pepper, would have loved the dish with a bit less black pepper. Chili's is good place to visit and have relaxed food, don't miss visiting it in lovely weather as the view will mesmerise you, try to get the lake view table though. Visit them to try Chilis Food Festival menu.